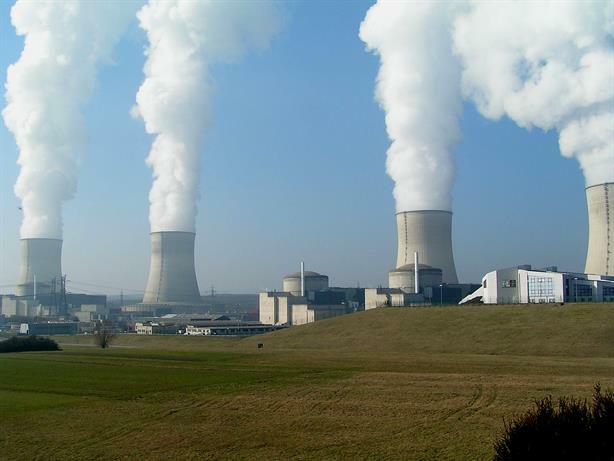 The Nuclear Energy Institute (NEI), the Washington-based lobby group for the global nuclear industry, has appointed APCO to work on its activities to promote nuclear energy to the public and authorities, PRWeek has learned. In its role, APCO will report to Scott Peterson, SVP of communications at NEI. The NEI lobbies different arms of the US government and other international organisations to promote the nuclear sector. Some of its recent lobby work has focused on the new Advanced Nuclear Technology Development Act and Nuclear Energy Innovation and Modernization Act in the US. According to the NEI's website, the organisation has over 350 members in 17 countries, including nuclear power plant operators and companies involved in nuclear medicine, as well as universities, research labs and law firms. APCO and the NEI confirmed the agency’s appointment but declined to comment further on its remit. The NEI has worked with Hill + Knowlton since 2006 on its grassroots lobby-group Clean and Safe Energy Coalition.